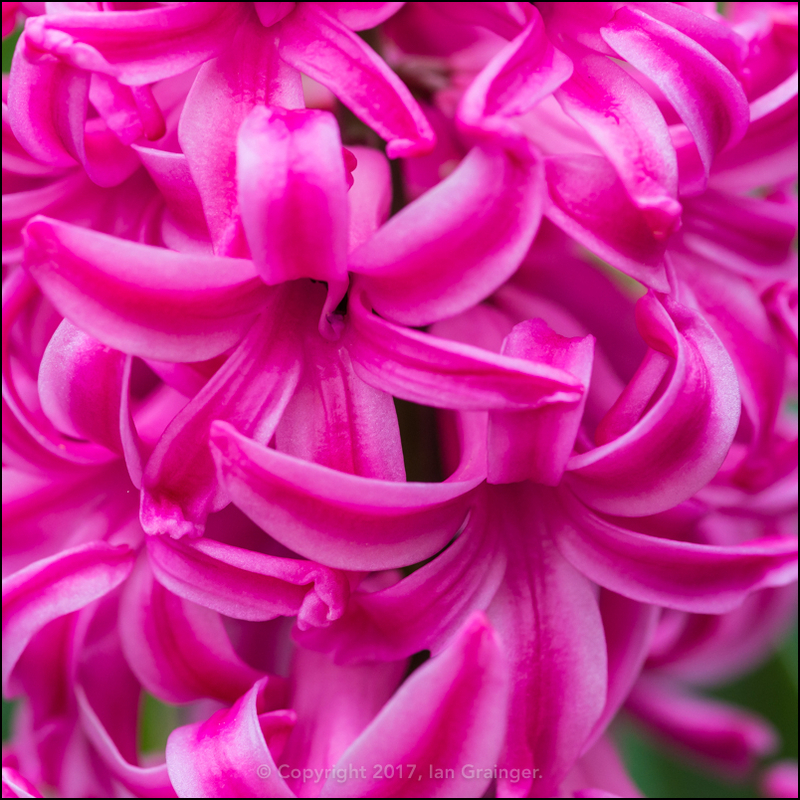 Finally, for the most part, we had a weekend without rain at last, and over in dad's garden, spring had really got under way, with lots of new flowers being encouraged into flowering. 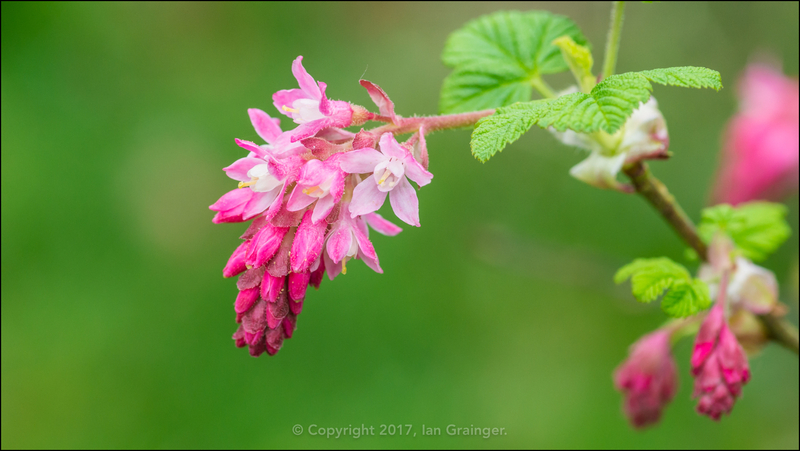 The Flowering Currant (Ribes sanguineum) was looking particularly pretty with its pink blossom only just starting to open, with plenty of promise left to come from the unopened flower buds. 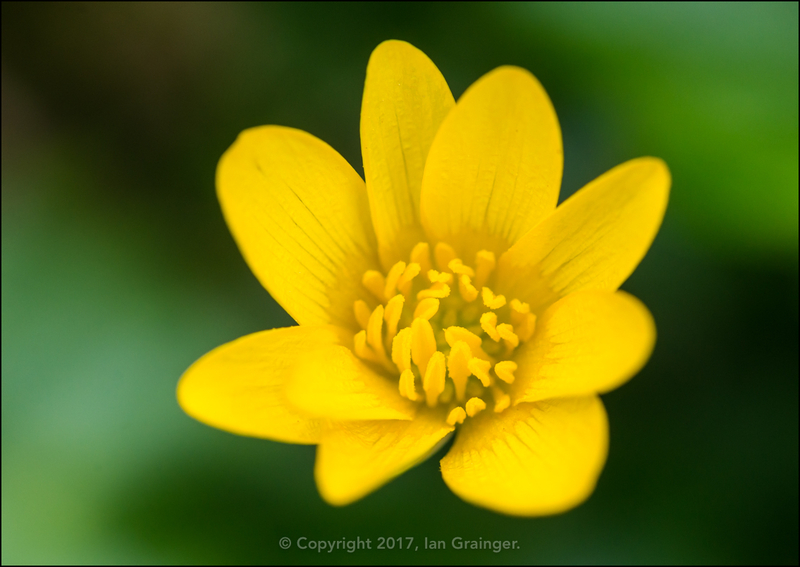 There were lots of clumps of these Lesser Celandine (Ficaria verna) blooms forming around the lawn. 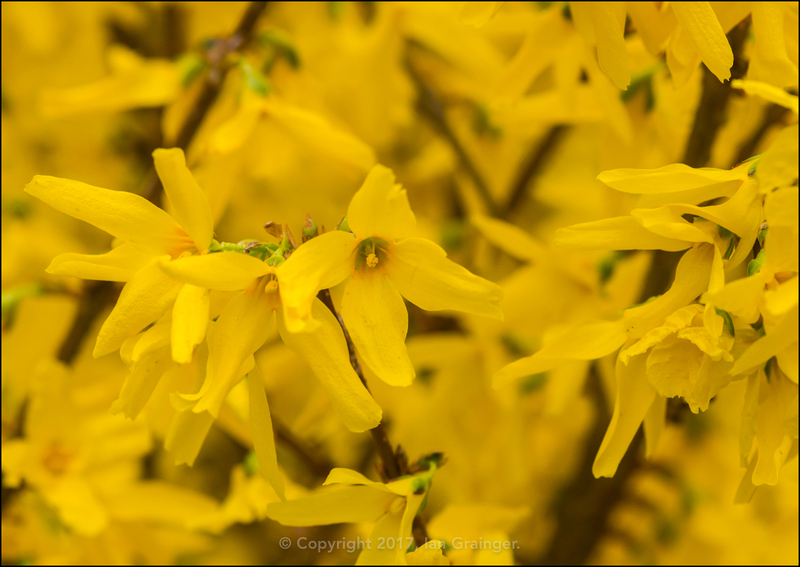 Many consider this pretty little plant a weed, but I rather like the look of them. 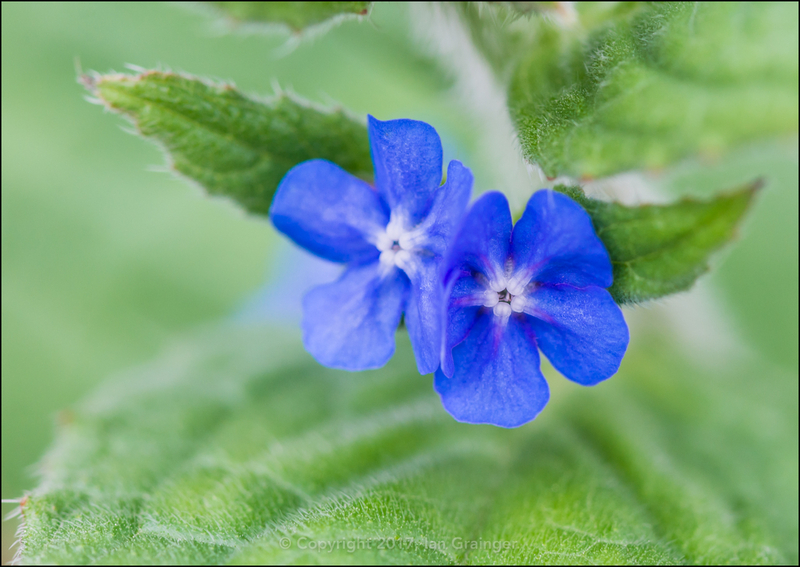 Another potential weed is this Green Alkanet (Pentaglottis sempervirens), which has little blue flowers, meaning the name is	rather confusing! It's another one that splits opinions but as the insects seem to love it, I'm all for it. 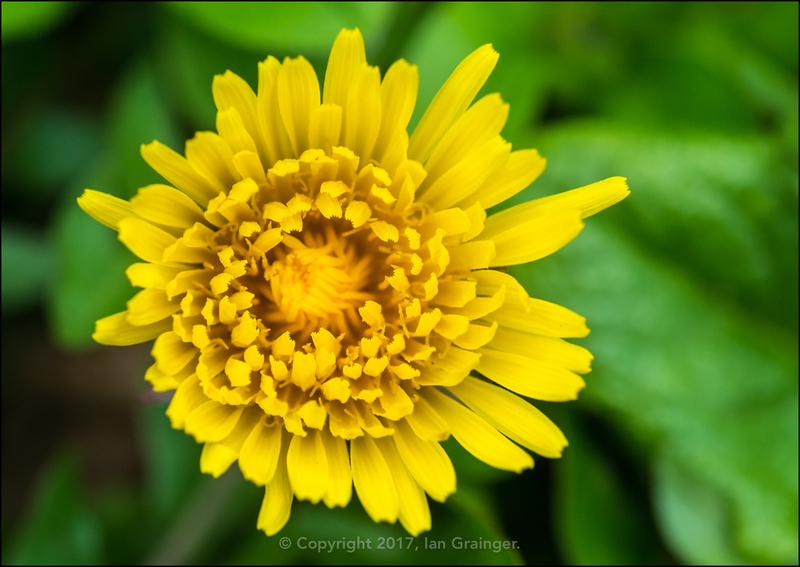 Yet another plant on the weed list is the Dandelion (Taraxacum), and much for the same reason as the Green Alkanet, I tend to leave them in my garden, especially early in the year when they are a valuable source of pollen for our insect population. 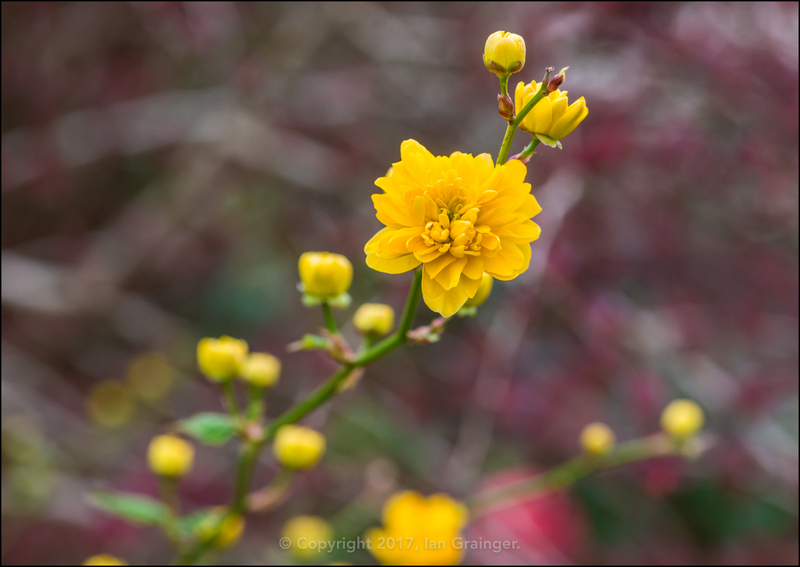 The Japanese Rose (Kerria japonica) bush was just coming into bud, with some of the buds being more eager to open than the others. 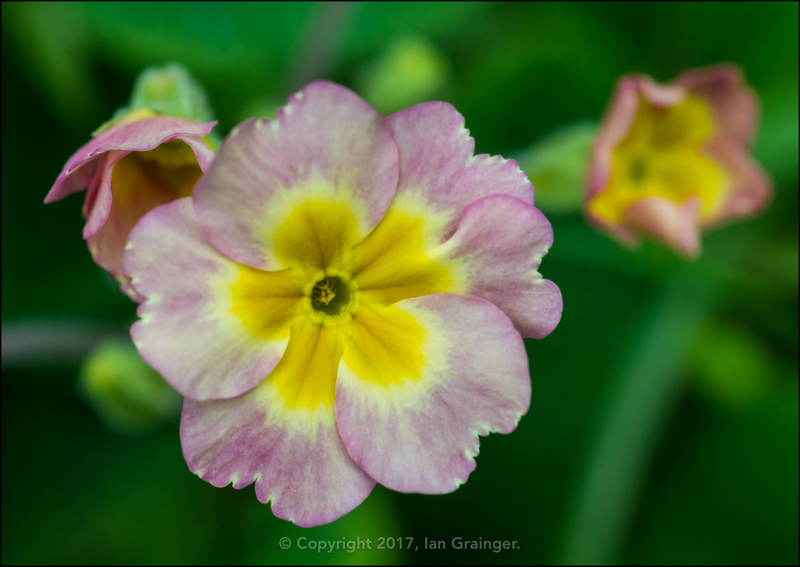 The Primroses (Primula) were really getting into their stride at this time of year, with many of the clumps divided last year, in need of dividing again this year. 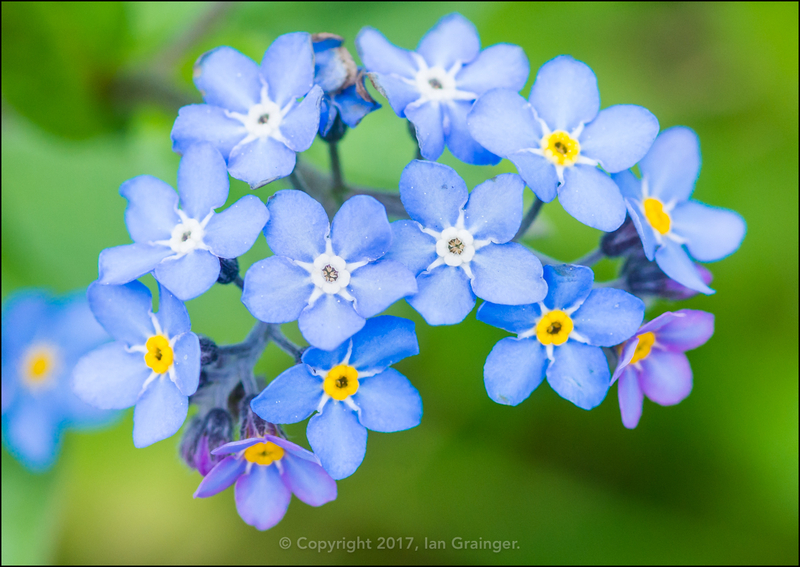 Talking of clumps, the Forget Me Nots (Myosotis) were popping up all over the place in small and large patches. 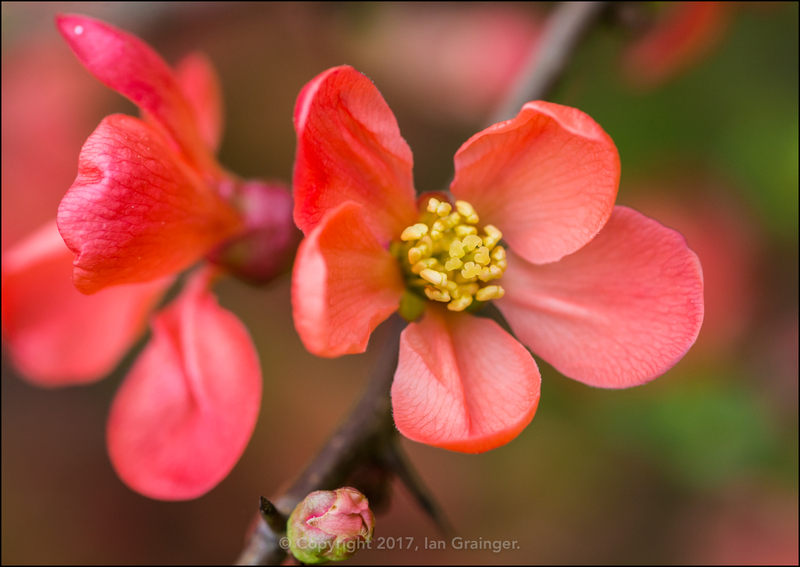 The Japanese Quince (Chaenomeles) bush flower buds were now all nearly open, and looking very beautiful in the morning sunlight. 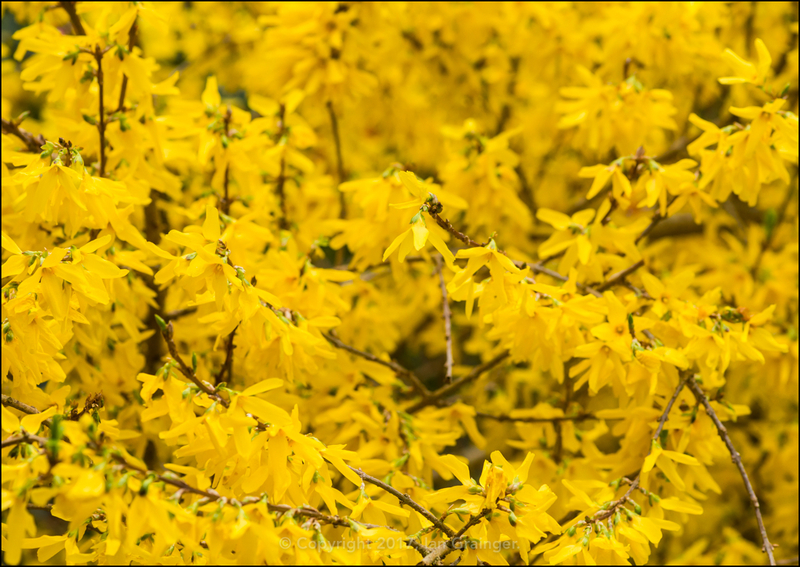 ...or stepped back to enjoy the mass of golden yellow flowers. 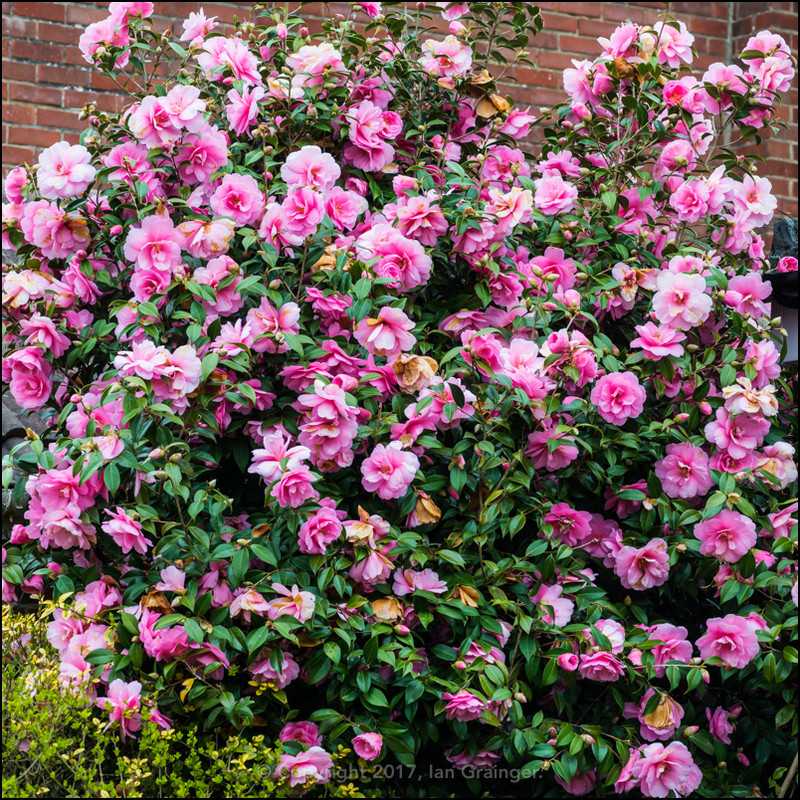 And what can I say about the Camellia bush? I've never seen it looking quite so good! Isn't it amazing? 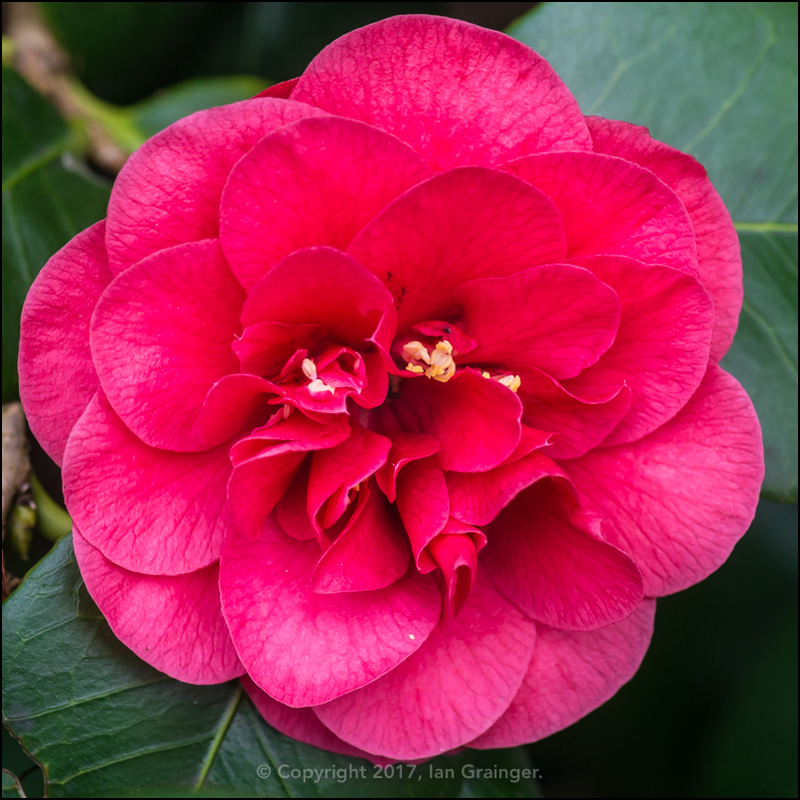 Meanwhile, over in my garden, my own Camellia bush wasn't looking quite so vigorous, and only had a handful of these dark pink flowers on show. 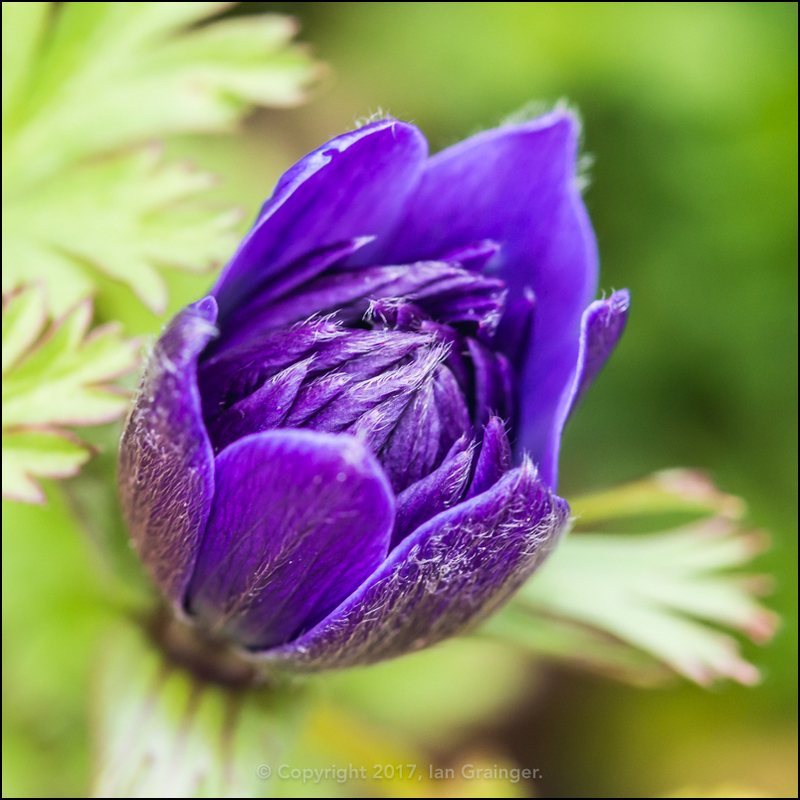 It wouldn't be long before the Anemones would be open, although I've forgotten the particular variety of this individual. 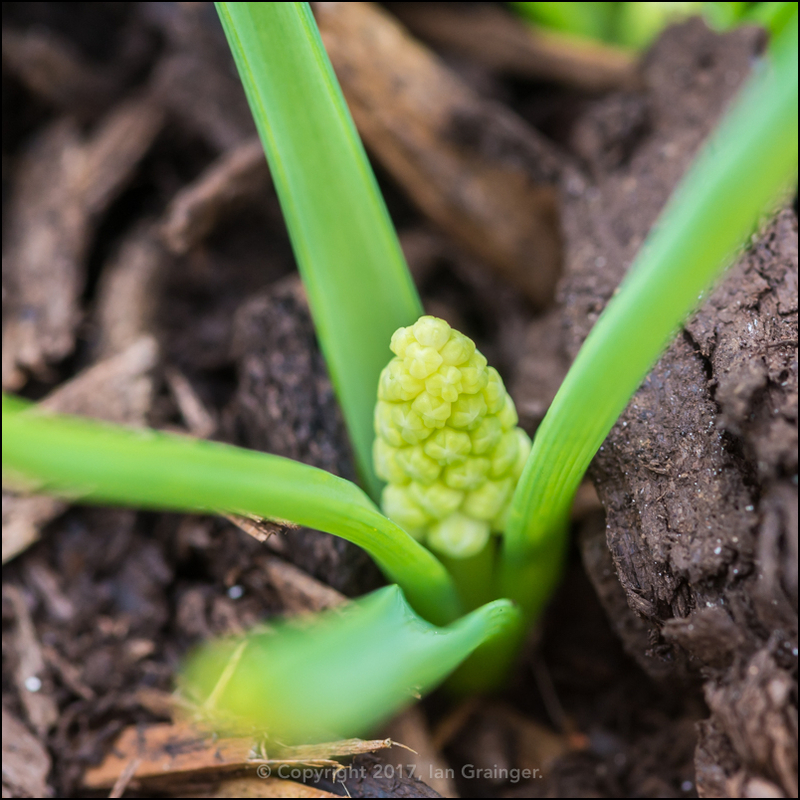 My White Grape Hyacinth (Muscari botryoides Album) was just coming into bud, and it wouldn't be long before the tiny white florets would be opening. 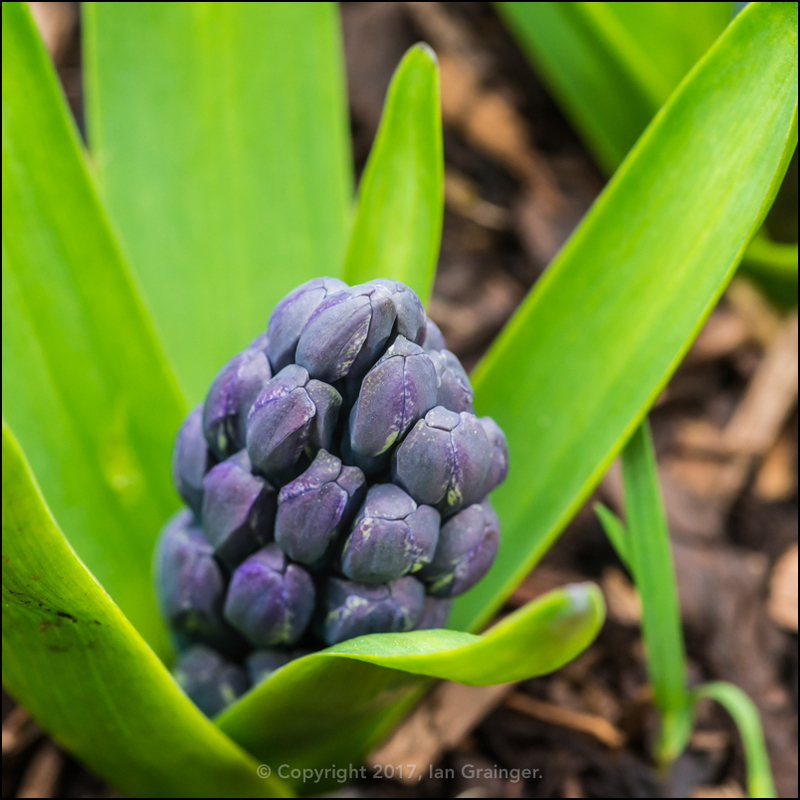 The same could be said about the Hyacinth 'Delft Blue' (Hyacinth orientalis) plants, which were all just about ready to bloom. 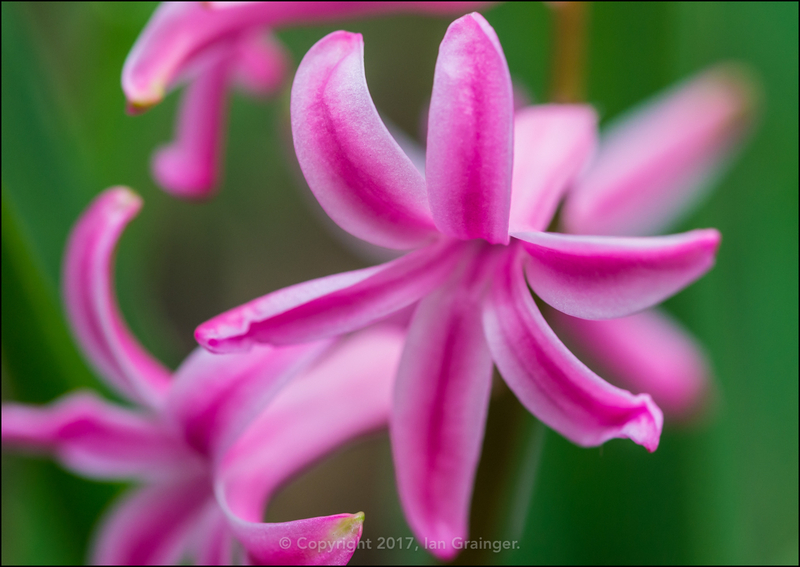 ...or as a singled out bloom. 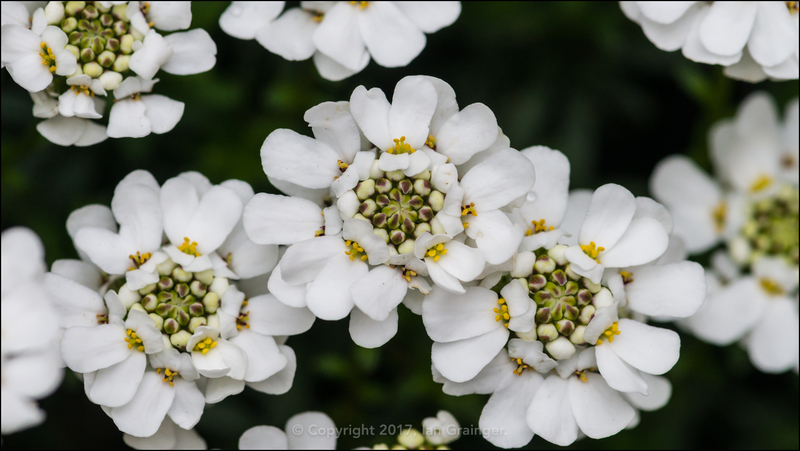 The Candytuft (Iberis sempervirens) shrub was still performing well, and was covered in these lovely white flowers. Indoors, I've recently been setting up a couple of tropical fish aquariums, and this is one of the first residents. 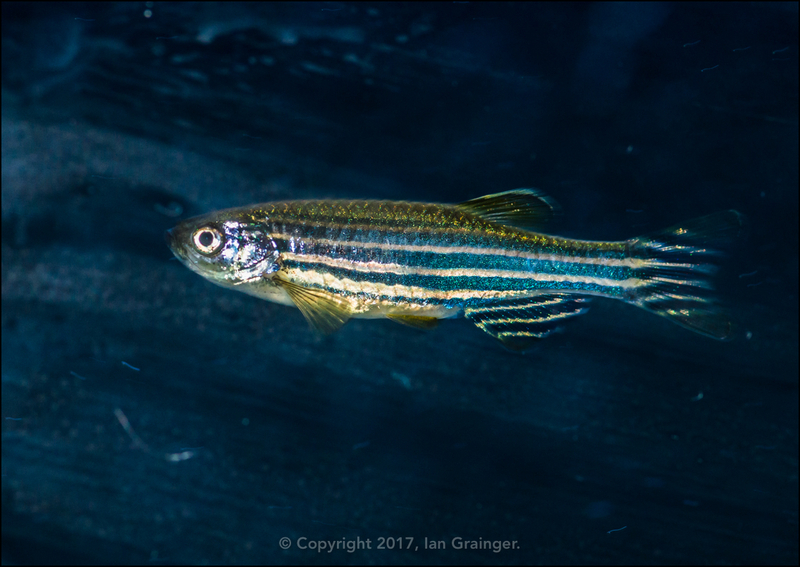 It's one of a small school of Zebra Danios (Danio rerio) that is currently cycling the smaller of the two tanks. So, what of my photogenic furry friend this week? Well, this is the only shot I managed to grab of him! He seemed a bit out of sorts, and didn't seem to want any company, which is unusual for him. 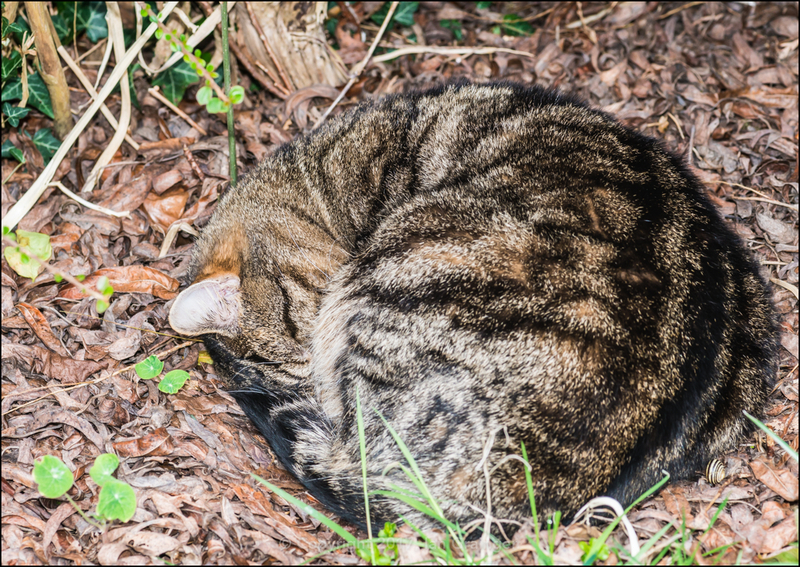 Rather than sleep on a lovely comfy sofa, he decided to slum it amongst the leaf litter of this flower bed.